Clean reliable power and a means to distribute that power keeps you in business. The quality and reliability of these systems is a priority for you and for us. 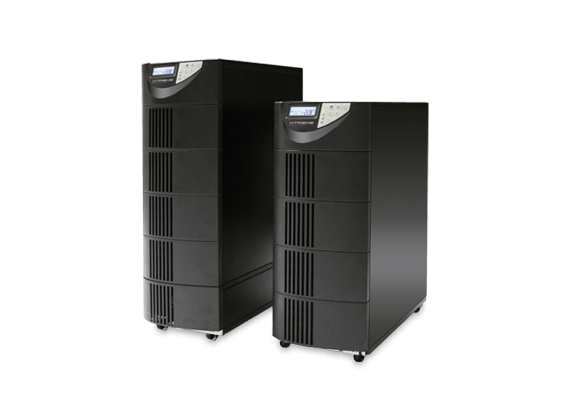 Regardless of the UPS or battery manufacturer, we can help you develop a maintenance program for your system and provide 24/7 services for emergency repairs. 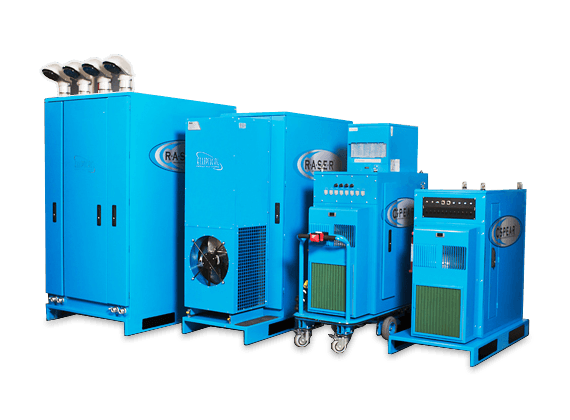 Cooling is a critical element in the data center environment. We can help you find new ways to provide that cooling that also helps keep the long term monthly/annual costs down. Monitoring has become a key component in facilities and data centers. Our solutions provide visibility into your power and environmental conditions at all times. Welcome to Supportek, your single source for premium products and services that address your businesses critical infrastructure needs. 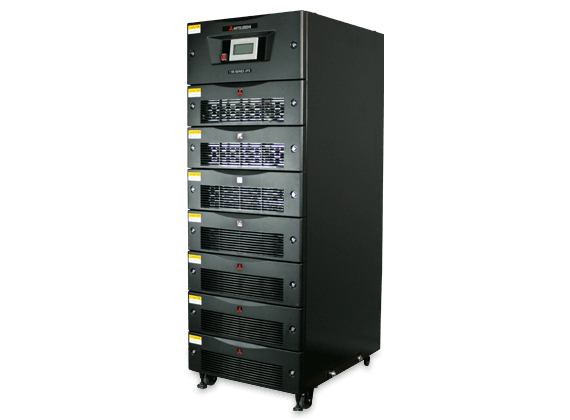 A wide array of complementary products designed to maximize reliability and uptime in your critical environments. Give us a call or send us an email. Supportek strives to provide the right solution to meet our client’s needs. We are dedicated to ensuring your complete satisfaction and comfort with the consultations, products and overall solutions that we provide for your facilities.